The Chris Paul Team’s dedication to excellence in real estate is unparalleled in the industry. 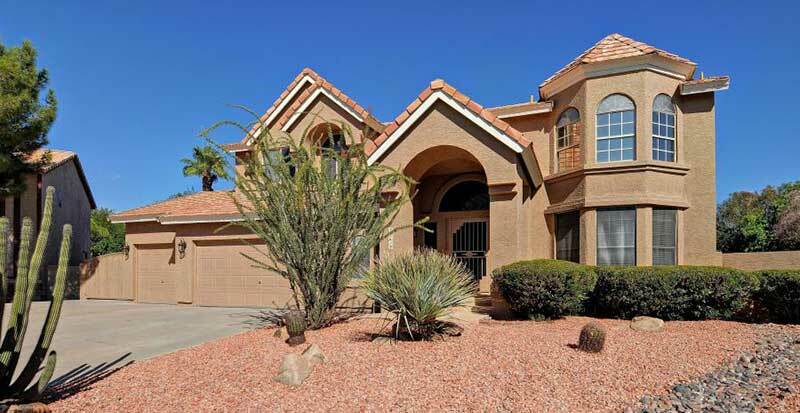 Whether you’re looking to relocate to Arizona, sell your home or purchase your dream home, The Chris Paul Team can help! The Chris Paul Team possess vast experience when it comes to listing, selling, purchasing, and managing real estate transactions. With the Chris Paul Team, you will not only have an experienced and knowledgeable REALTOR® representing you, you will have the support of an entire real estate team! Satisfied clients are the key to our success! In this very competitive business of real estate, quality service makes all the difference. The quality of the services we offer are second to none and have earned the Chris Paul Team a valuable source of referrals. Your real estate needs are out top priority!